The process of buying a vehicle might be stressful and overwhelming if you are not quite sure where to start. If you are looking for affordable cars in Woodmore that may have only had one owner, it is best to work with a used car dealership that you can trust. This way, you also know that the vehicles have been thoroughly inspected and the one you choose has been looked at by a trained mechanic even before they reach the lot. Do you have a specific make or model in mind? 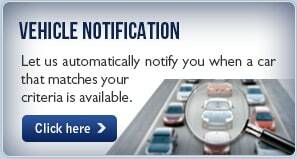 Are you hoping to find a car that is a great commuter for your daily drive? 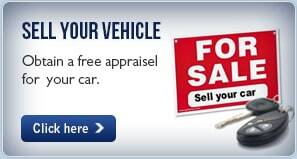 The body style can play a major role in your selection process as you use for a used vehicle. The great news is that there are many affordable used cars in the Woodmore area so that you will have the chance to find the perfect fit and drive away happy in a vehicle that you love. 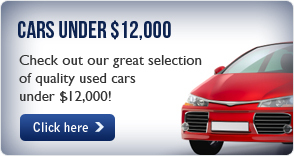 The dealership that you work with can make a world of difference as you browse for used cars. 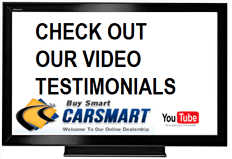 CarSmart is your one-stop shopping location when you not only want to find a diverse selection and excellent pricing, but also a nice collection of one-owner cars with low mileage. When you come by to talk with our sales team about the options that interest you most, we can set you up to take a few vehicles for a test drive and then discuss your ability to buy using our easy financing. 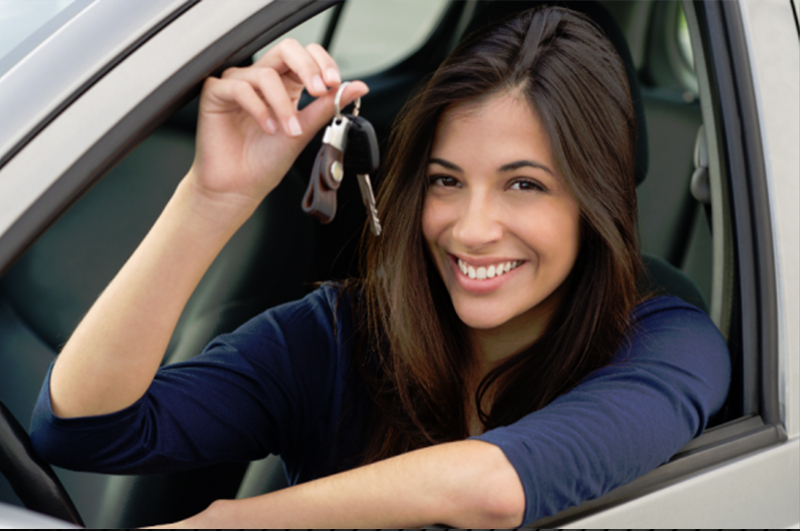 Let CarSmart help you to find the affordable cars in Woodmore to fit in with your budget. 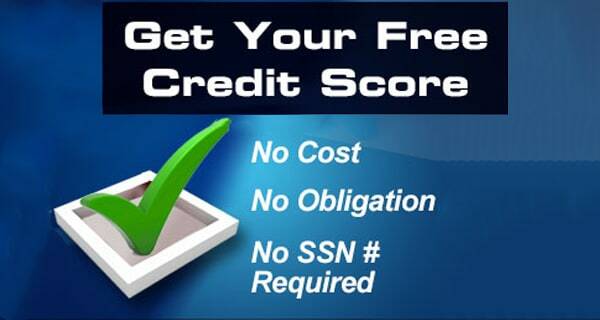 Call us at (888) 292-8115 for inventory and pricing.